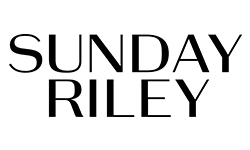 Nourish, protect and transform your skin with Sunday Riley Skincare. Sunday Riley combines the power of pure and natural botanicals with high-performance actives to deliver results to skin of all types. Their unique formulas were designed to provide a multitude of benefits in order to encourage visible change in the health of your skin. I love all products from Sunday Riley–so cool that LovelySkin now carries them! This moisturizer is great for combination skin and works well under makeup. Also love the tingle, it's hard to find something that holds moisture all day but doesn't become greasy on oily skin, this does that! 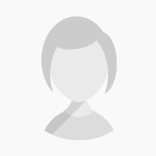 Fine lines appear less noticeable and brown spots are fading, both great results for a 62 year old!